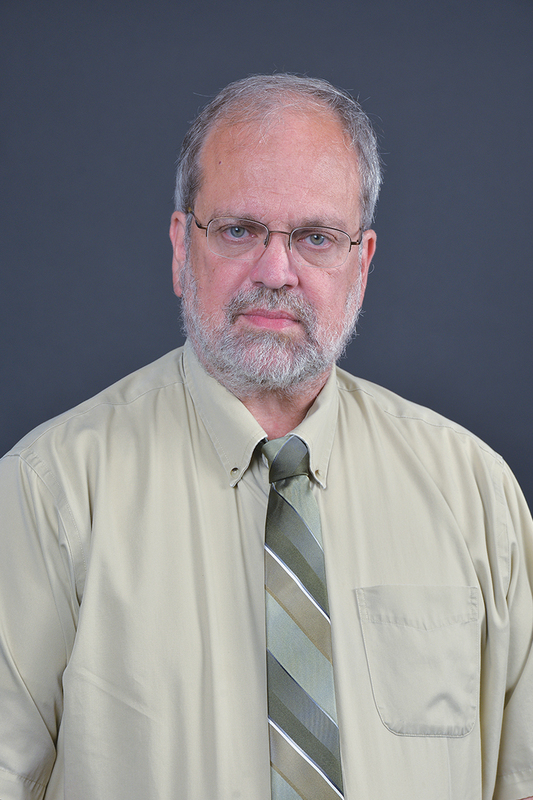 Tuesday, 1:45 to 3:15 p.m., and Wednesday 2:45 to 4:15 p.m.
Dr. Jim Butterfield is a professor in the Department of Political Science at Western Michigan University. Butterfield is interested in civil society, transitions and development, especially in post-communist societies. As a specialist in the former Soviet Union and several of the successor states, he has been to the region over 40 times. Proficient in Russian, he has traveled extensively throughout provincial Russia, including to many cities that were formerly closed to foreigners. He has twice been a visiting associate at the University of Cape Town's Centre for African Studies and in 2013 was a visiting faculty at the Kazakh Agro-Technical University in Astana, Kazakhstan. In 2009-2010, he received a Fulbright Scholar award and spent the academic year at Saratov State University in Russia and was again a Fulbright Specialist Scholar at the same university in May 2014. He received another Fulbright Scholar award in 2016-2017 and spent a semester as a visiting professor at the University of Social Sciences and Humanities in Ho Chi Minh City (Saigon), Vietnam. In the spring of 2017, he was a visiting lecturer at the South Central Minzu University in Wuhan, China and delivered lectures on Russia and Central Asia in connection with China's One Belt, One Road project at four universities there. Butterfield has been the faculty director of both the Summer in Istanbul study abroad program and the semester-long language program in Saratov, Russia. He has twice been the chair of the Faculty Senate International Education Council and is a recipient of the College of Arts and Sciences global engagement award.